Walk this way. If you’re Jewish. 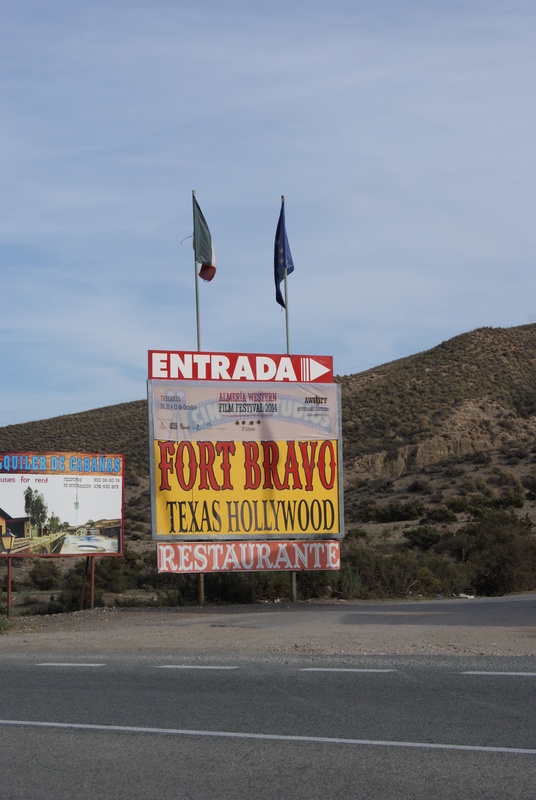 Fences at Ceuta and Melilla may be impenetrable to fleeing immigrants, but the Spanish borders there and on the mainland look set to come down for the once-banished Sephardic communities from around the world. Kicked out by Ferdinand and Isabel back in 1492, it looks as though the host country is having a re-think of the guest list. The option of converting to Catholicism, leaving their homeland, or dying wasn’t much of a choice for the Jewish community in Spain back then, and most left, eventually scattering all around the world. 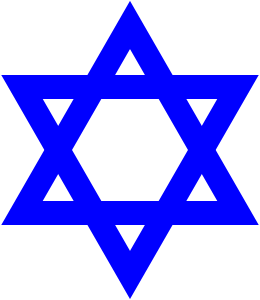 A time of great importance, as the expulsion of the Jews also became a turning point in the history of Spain. On October 2nd, tomorrow, Spain begins reviewing citizenship rights to the relatives of those who lost their homes and homeland back in the 15th century. It’s all thanks to the passing of LAW 12/2015 earlier this year, which grants citizenship to relatives of Sephardic Jews. Under this law, the relatives of the formerly displaced Jews will not have to actually visit a sun, sand, or Sangria Costa to take advantage of the changes. All they need to do is hire a notary, and pass a couple of tests on language and history. We can presume they’re well versed in the latter. The majority of new citizenship titles are expected to come from Morocco, Venzuela, and Turkey. Perhaps a gate and a welcome sign will have to be inserted in some of those fences, after all. It’s a funny old world. Straight to Hell – what’s that? It’s all about a comedy of errors really! A tall tale of hardened punk and rock stars, big name actors, a Hollywood script – and too much time on their hands! Straight to Hell is a farcical Spaghetti Western, set in the heat of the desert – in Almeria, Spain. Not quite Clint Eastwood, but a stellar cast all the same. The cast is made up of some familiar names in the music industry, who banded together in 1986, to make a movie. The director was Alex Cox, the actor and director best known for his work on the likes of hit movies ‘The Repo Man’ and ‘Sid and Nancy’. The actors? Joe Strummer – The Clash front-man, Shane MacGowan of The Pogues, Dennis Hopper, Grace Jones, Elvis Costello – not to mention Hollywood A-listers Tim Robbins and John Cusack. A stellar cast indeed…so far, so good. Like most big ideas in the 80’s, it all started in London. 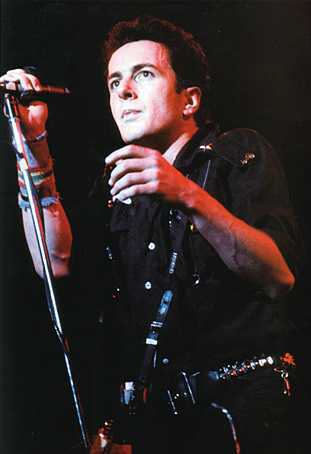 Strummer, The Pogues, Costello and others had just completed a sell-out concert in aid of The Sandinistas of Nicaragua. The concert was such a roaring success, it was decided to do a tour with all the artists in Nicaragua as a show of solidarity. The idea was touted around all of the record companies and bigwigs of the music industry – but unfortunately none of them were interested. At this stage, all of the artists that WERE interested, had cleared a month completely free of commitments – and wondered what they could do instead? Strummer was already in love with Spain. 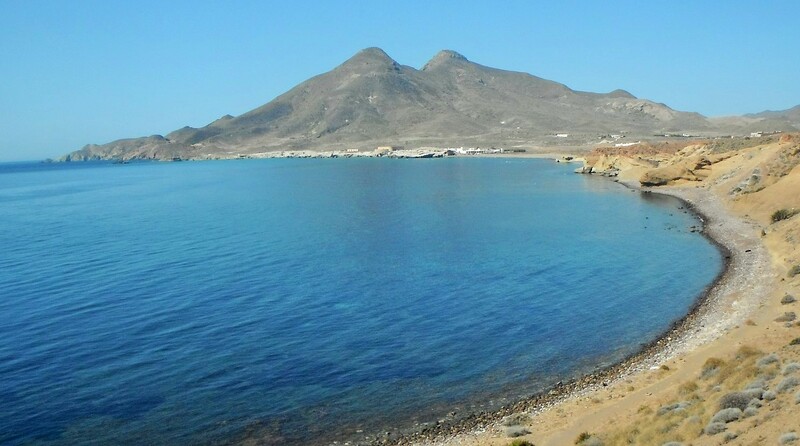 Andalucia, and in particular San José in the Cabo de Gata, which had been his holiday destination of choice for many years. He knew both Almería and Granada well, having had a sabbatical in the latter city during the death throes of his band The Clash. Courtney Love, Eddie Tenpole Tudor and others joined the gang and off they set for sunny Spain. Island Records decided to have a change of heart on the money front and put up roughly a million pounds to fund the project, and it was decided that filming would take place at locations in the old Wild West sets of Tabernas, using the infamous desert landscapes. 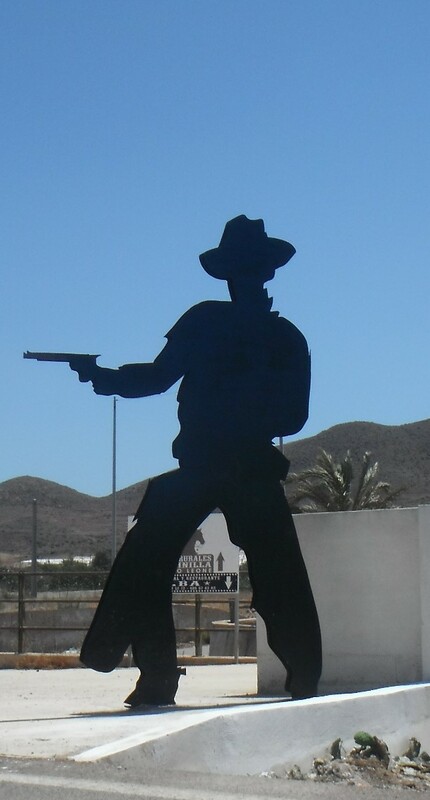 Joe Strummer took the role very seriously and in true grit style he decided to sleep out in the desert, wearing his gun holster underneath his jacket, invoking memories of his video for the hit single Love Kills, which was also filmed in Almería. Strummer might have happily roughed it but the rest of the cast and crew luxuriated in the comfort of the Grand Hotel in Almería city, where the opening scenes were also filmed. Then it all went wrong. Comfort ended abruptly when shooting over-ran, and the stars found themselves plunged into the middle of a real-life Fiesta. During the 1980’s the city Fería took place right outside the hotel, situated on the main plaza and thoroughfare. After long arduous, and tedious days of filming under the baking hot desert sun, the cast and crew would return to the hotel to find themselves in the middle of an all night party – too much even for hardened rock stars! The Spanish party mentality almost finished them off, and the only ones to actually enjoy the fiesta were John Cusack and Tim Robbins who had already been kicked off set as they wouldn’t have haircuts due to later filming commitments. They stayed on anyway and simply partied. The Pogues popular song Fiesta immortalises the nightmare felt by the jobbing actors, and the lyrics perfectly sum up the mood of the time. It didn’t end well. Despite the fact that big names such as Grace Jones and Dennis Hopper were flown in for cameos, the relative inexperience of the other actors, the rotten script and rushed time scale meant that the film was, well, a flop. As rock and roll films go, it’s still worth a watch though – but probably best viewed with your tongue firmly in your cheek. Classic Hollywood it’s definitely NOT! It’s all summed up really, when Cox once said “Well, it did only take three days to write”. And the retort? “What took you so long?”!! And Joe Strummer?. He continued to return regularly to San José with his family and friends for long holidays. His untimely death at the age of just 50 (too, too young) didn’t stop the legend living on. Strummer’s legacy is still very much alive and well in Almería. Every year in August to commemorate his birthday, the San Joe Strummer Music Festival takes place. There’s a Facebook page dedicated to just that. Should you find yourself on holiday in Granada city, make time to find the recently inaugurated Joe Strummer Plaza, as well as the more famous sights on your Granada holiday list.